Featuring free WiFi and a spa centre, Marxal Resort & Spa offers accommodation in Sheki. There is a bowling alley on site and guests can enjoy the on-site restaurant and bar. Rooms include a flat-screen TV with satellite channels. Some rooms have a seating area where you can relax. All rooms are fitted with a private bathroom fitted with a bidet. For your comfort, you will find bathrobes and slippers. There is a 24-hour front desk, a cash machine, babysitting service and hairdresser's at the property. You can play table tennis and billiards at the resort. The resort also offers bike hire. 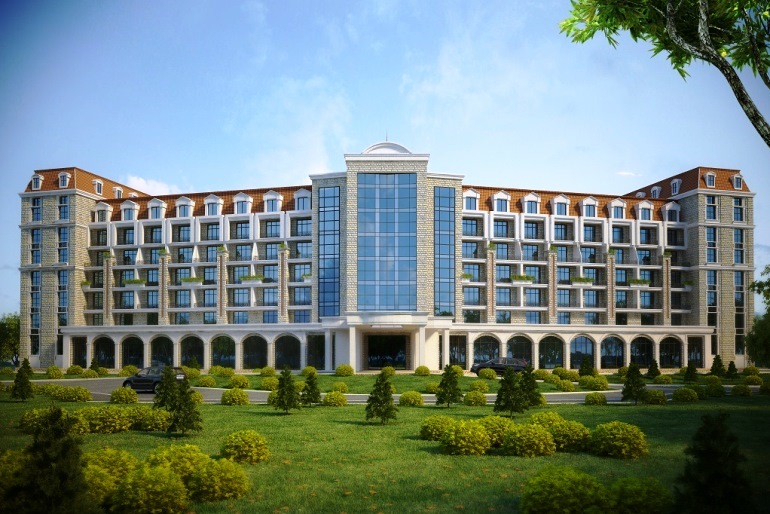 The nearest airport is Gabala International Airport, 63 km from the property. This property also has one of the best-rated locations in Sheki! Guests are happier about it compared to other properties in the area. Couples particularly like the location — they rated it 10 for a two-person trip. This property is also rated for the best value in Sheki! Guests are getting more for their money when compared to other properties in this city.